The company that innovated car culture is dropping two wheels of late. 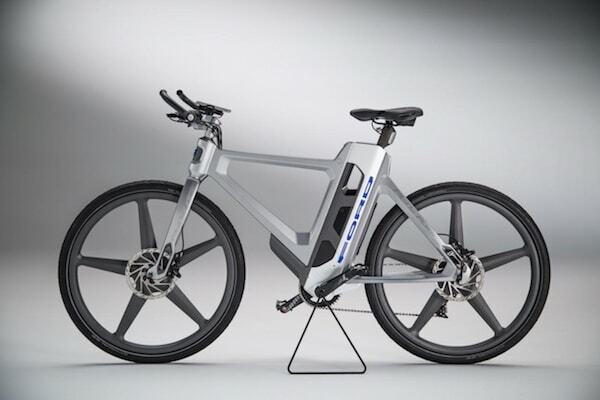 The car company recently announced the latest in its eBike family: the MoDe: Flex. Like its predecessors MoDe: Me and MoDe: Pro, it can be broken down into two parts for easier storage, but unlike these earlier models, the MoDe: Flex is targeted not at commuters but at bike enthusiasts. And for those long days of pedaling around town, it’s still got a motor and battery to kick in for help. 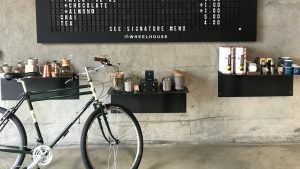 This ultra-modern bike provides even more functionality by connecting to smartphones and even the Apple Watch, allowing hands-free navigation, and helpful information from traffic reports to directional assistance—including a “no sweat” mode on Ford’s app, which calculates “multimodal” trips in case you wish to commute via car or train in addition to bike.